One begins the AJA Experience with our Early Childhood (ECD) program. This is a place where our littlest ones - while experiencing the love and laughter of an early childhood program - are age-appropriately immersed in Hebrew language and Jewish concepts. Additionally, at this early stage in their Jewish Journey, our children are introduced to Jewish values, integrated with experiential learning. We bring the AJA Jewish Experience to the children through the sights, smells and sounds of Judaism. The AJA Experience is one that is unparalleled in the Atlanta Jewish Community. After ECD, the children continue to the Lower School. There our children engage with Judaic text in a deep and rigorous way. The foundation we create for our students with our Ivrit b’ivrit program makes the AJA Jewish Experience one of a kind. 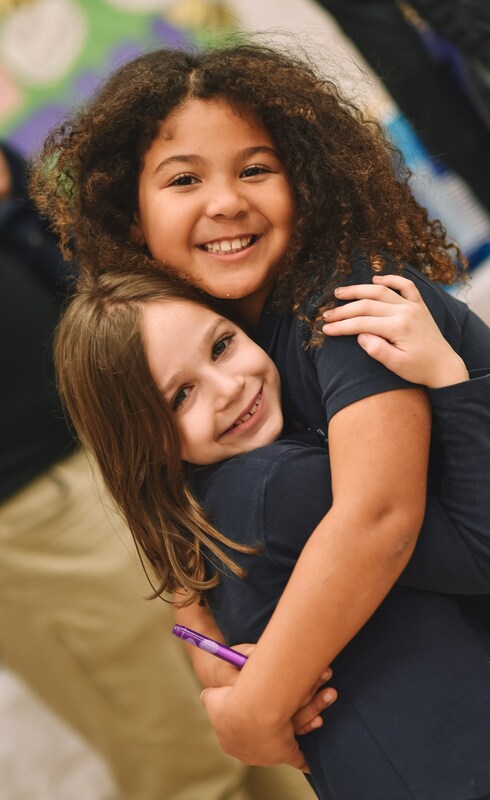 The children will do a deep dive into middot (character building) and empathy, have a weekly Oneg Shabbat which connects them with their peers and older students. Where else can Jewish students encounter teachers who model love of Judaism and too are immersed in Jewish life? It is critical for all Jewish children - regardless of practice - to experience an authentic, immersive and profound Jewish Experience. The AJA Experience is one that is unparalleled in the Atlanta Jewish Community. The next stop on the AJA Jewish Experience is our Middle School. There our students are learning to take their text skills to the next level. They increase the intensity of their research to then write D’vrei Torah (as you can see on our blog). They learn how to navigate clashing values and are asked to engage with religious nuance and tension. 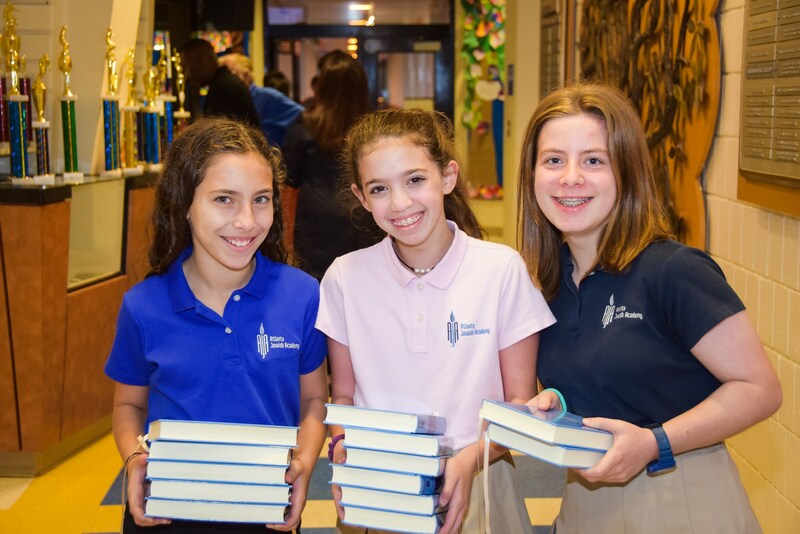 The Ahavat Yisrael (the love of Israel) is palpable in our school - in the hallways and in the classrooms. Throughout the school, AJA has invested in a special staff of Shlichim (messengers) from Israel who bring our love for Israel to life here at the school with teachings, music and incredible ruach (spirit). Finally, we are a school which allows and actually encourages students to ask the Jewish and religious “why” questions? The AJA Experience is one that is unparalleled in the Atlanta Jewish Community. 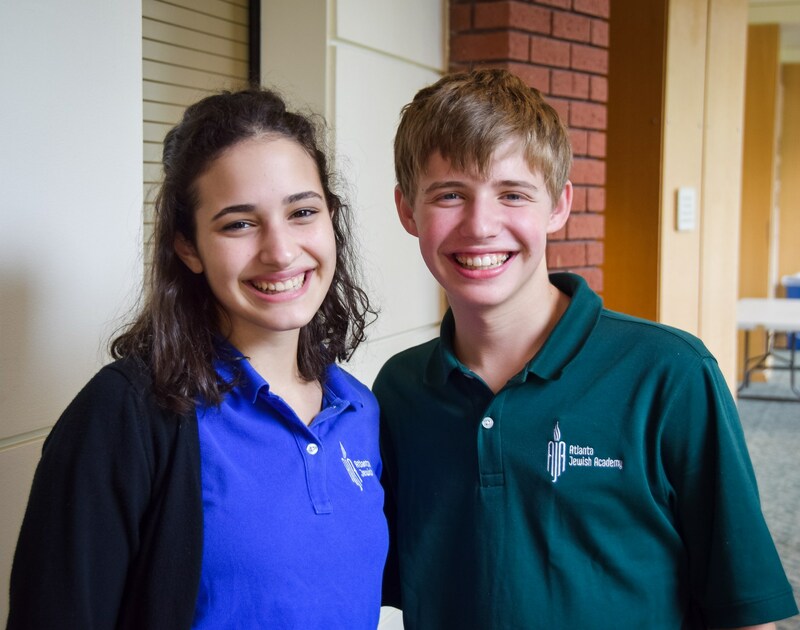 The AJA Experience continues at our Upper School where our educators employ differentiated instruction in both General and Judaic Studies in order to accommodate the varied learning styles of our students. The faculty and staff are engaged in ongoing professional development to enhance the students’ academic experience and to model the dynamic process of learning. Our students go on to study at some of the finest universities in the U.S. and Israel. The future leaders of our Jewish community, our Federation, our local AIPAC, our Hillels - it all starts here. The AJA Experience is one that is unparalleled in the Atlanta Jewish Community.